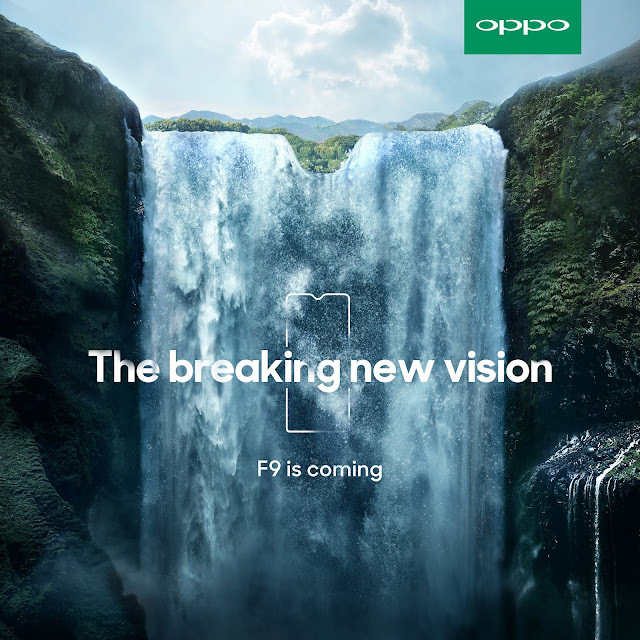 This August, the OPPO F9 will hit Malaysian shores. This much awaited device will come housed with an exciting new design – a waterdrop screen. Drawing inspiration from the beauty of nature, OPPO is the first to bring this essence into its design. Despite its mnumerous successes, OPPO constantly looks to lift user experience with every phone that they bring to the market. They believe that that a smartphone should not only be a communication tool, but also a piece of art – where functionality and aesthetics blend seamlessly. Stay tuned for more groundbreaking information of the OPPO F9!